It's the month of love, the season of flowers. And today, the birthday of Rev. Flora Kwakpovwe! No wonder those who are close to her, call her the Queen of hearts!! 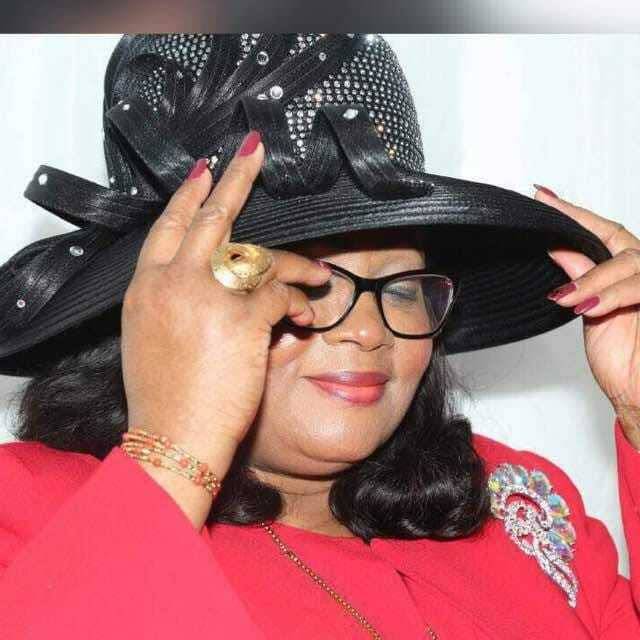 Rev Flora Kwakpovwe is the partnership pillar and wife of Bishop Dr Chris Kwakpovwe, of the Manna Prayer Mountain Ministry, Publisher of Our Daily Manna. 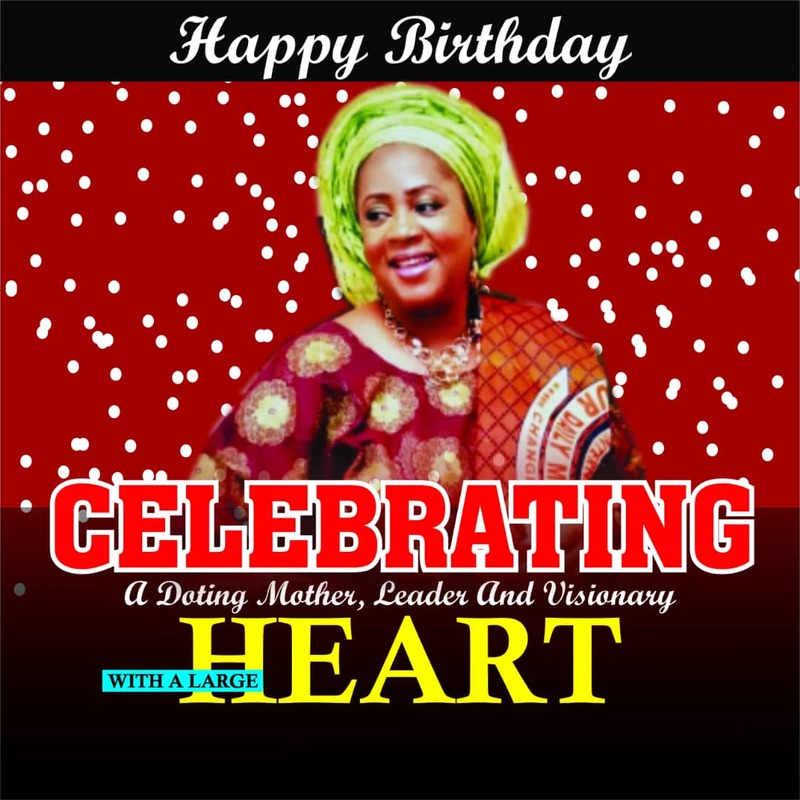 Since morning, the doting woman of God has been receiving a deluge of greetings and goodwill messages from Christians, Leaders and friends across the world. 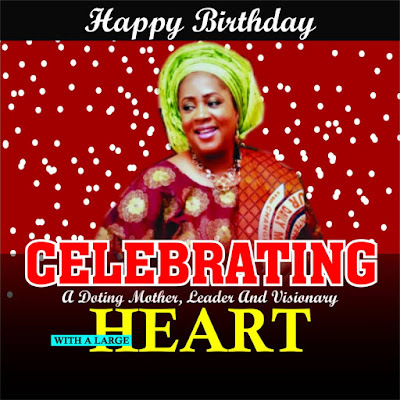 From here, we wish her good health, God's favour and prosperity and more years in God's vineyard.